Christian Lawyers in prison-Li Heping and Jiang Tianyong. Pray for Jiang. Li Heping has been released! After almost two years in detention, unable to see or speak to anyone in the outside world, Li Heping (on the right in the above photo) is at last with his family. This footage shows the emotional moment when he was reunited with his wife and daughter. We’re writing this email to say thank you. So many of you prayed, protested, sent letters and signed petitions. We asked you to pray for Li on Monday and within two days our prayers were answered. We serve an amazing, powerful God who’s able to move in ways we can’t begin to imagine. Li’s wife, Wang Qiaoling, has reported that government authorities are still watching the family. It’s very likely that there’ll be severe restrictions on Li’s freedom and ability to talk about what has happened to him for the rest of his four-year suspended sentence. Many human rights lawyers and activists just like Li, who were arrested as part of a government crackdown, are still in prison or have disappeared altogether. We’ve seen how powerfully prayer worked for Li: please keep praying for others like him. After nearly two years in prison, Christian human rights lawyer Li Heping returned home to his family earlier this month. Li was arrested in July 2015, along with a group of other attorneys, for defending evangelical believers and others targeted by the government. Li was convicted of “subversion of state power” in a secret trial and was tortured repeatedly during his two-year imprisonment. His brother, Li Chunfu, who was arrested at the same time, was so tormented in prison that he was released early after showing signs of mental illness. Li himself is weak and thin, but his wife reports that he is in good spirits and was delighted to reunite with his family on May 9. Many human rights lawyers in China are Christians who act out of personal conviction, which often puts them at odds with government authorities. Pray that Li Heping and his brother , Li Chunfu, will be fully restored to health. Chinese Christian lawyer Jiang Tianyong has not been seen since he disappeared last November. Now, his family have been told he’s been charged with trying to overthrow the regime – and faces a potential life sentence. 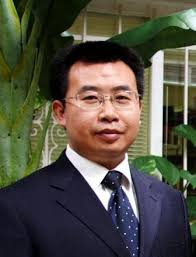 Jiang Tianyong went missing as he returned from visiting the family of a fellow lawyer who had been detained during the July 2015 crackdown on ‘dissidents’. Jiang is thought to have been held incommunicado in an illegal ‘black jail’ until now. Please pray for peace and perseverance for our brother Jiang Tianyong as he awaits trial. Jiang’s father has just received a statement from a local Public Security Bureau in southern Hunan province informing him that Jiang was charged with ‘subversion of state power’ on May 31. Jiang, a fierce advocate for minorities’ religious rights and broader human rights, was charged in December with ‘inciting subversion of state power’ and sentenced to spend time in an unofficial ‘black jail’. His family have now been told he’s being held at Changsha No. 1 Detention Centre – the first official confirmation of his whereabouts for six months. Pray that the Holy Spirit will fill Jiang afresh, giving him the power and strength he needs to endure. Pray for the immediate release of Jiang Tianyong and all the other lawyers and activists arrested during and since the 2015 crackdown. 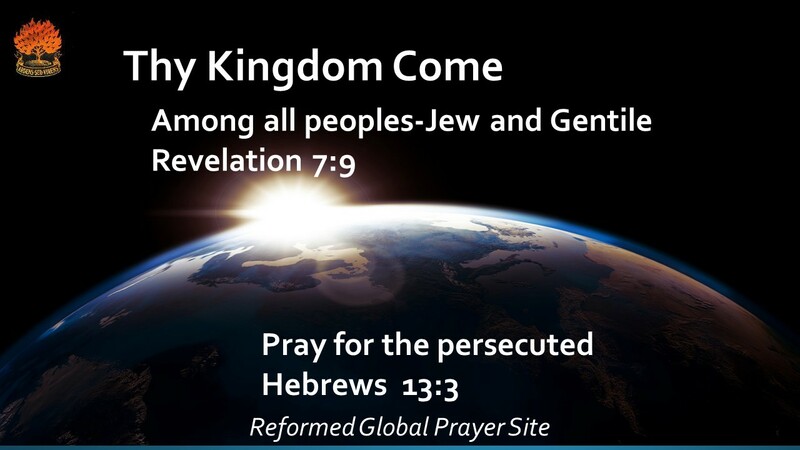 Pray for peace for Jiang’s wife, Jin Bianling, and their daughter who have fled to the US to avoid further harassment. Jiang has been detained since November 2016 and newspapers accuse him of leaking state secrets.